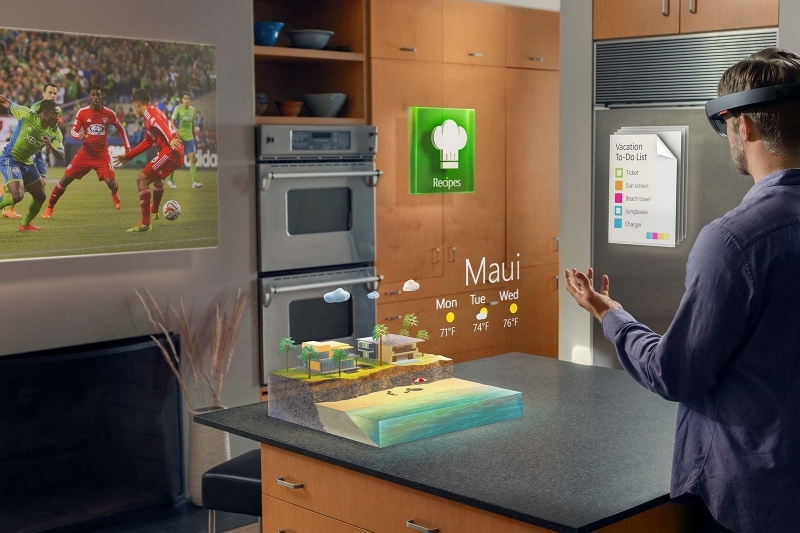 While a lot of recent news has focused on virtual reality products such as the Oculus Rift and HTC Vive, it’s easy to forget about Microsoft’s augmented reality device – the HoloLens. We still don’t know a great deal about the headset, but some details have emerged regarding its connectivity, how it will work with apps and, importantly, what we can expect from the battery life. Microsoft pulled the original recording of Harris’ talk, but The Verge’s Tom Warren re-uploaded a copy (below).